The ReactorPanel saddle is a modification of Military saddle designs using hi-tech materials. The original design has been significantly refined using modern materials to produce a traditional looking saddle that is almost infinitely adjustable. 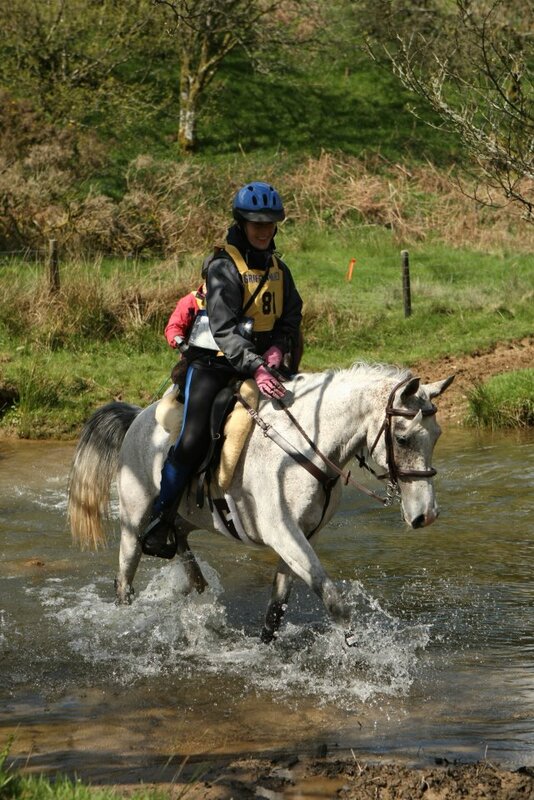 In a well fitting ReactorPanel saddle most horses visibly relax and the stride lengthens. Riders trying them for the first time feel the freedom of movement immediately. Particularly in extended trot, they also experience a close connected feel with superior stability and feel at one with the horse . Horses who previously struggle going downhill or achieving the correct leg in canter find that everything is easier, in fact aids can be refined as the horse becomes more sensitive to them. A little about the system…. 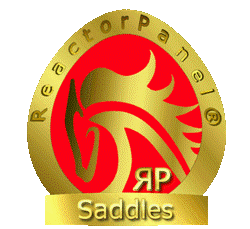 More can be found on out page Whats special about my ReactorPanel saddle? As the panels are made of a sandwich composition of leather, hi-tech foam and plastics,which creates their weight distribution ability. This composition with an added design feature allows the panels to actively move three dimensionally with the horse. 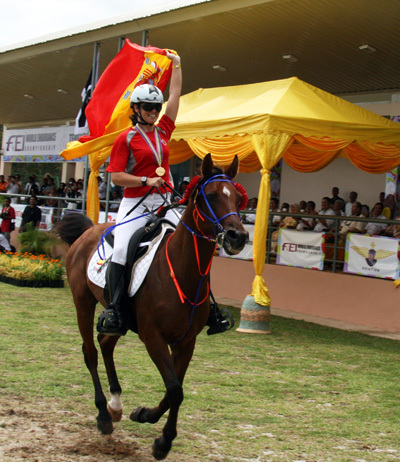 Performance is enhanced because the horse is able to move fully both medially and laterally. 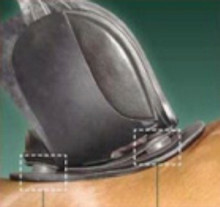 Although the panel appears forward to customer unused to looking at panel saddles, the flexible design allows for more freedom of movement, resting over the scapula or shoulder blade (this part of the panel is non weight bearing) it allows the shoulder to travel backwards underneath the panel allowing complete freedom of movement. When riding without numnahs or saddle pads you can easily see the panels flex as the shoulders move underneath. 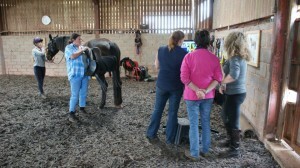 Increased Stimulation of the Back Muscles…..
From her base in Devon, Lucinda McAlpine, International Dressage Rider, works with an ever increasing number of riders from all disciplines Lucinda searched for years to find a saddle that would enable her Advanced Dressage horses to execute the difficult movements she asked of them. Having found RP saddles, she would not now ride on anything else. Lucinda usually starts a session with a remedial or severely muscle wasted horse in rehabilitation by loose schooling in her saddles. The movement of the panels on the horses back without the rider acts like a massage and has been shown to increase stimulation to the area which in turn can increase blood flow. this was something we experienced during thermal imaging trials. 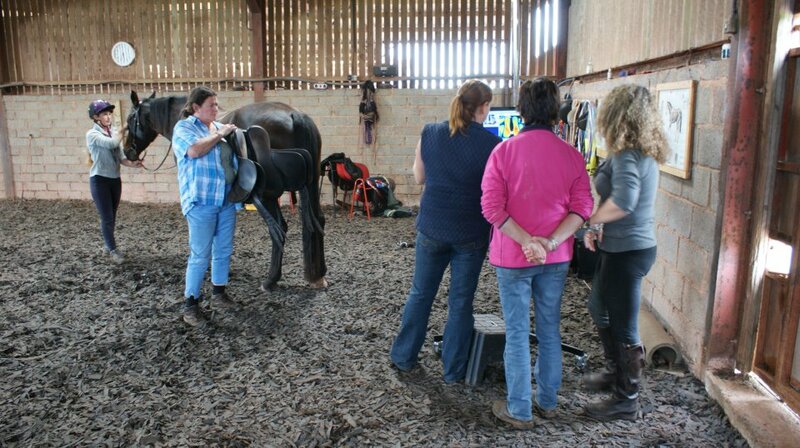 She also uses the saddle on non remedial horses to help them loosen up before training and young horses to get them used to movement on their backs . With our success in the Endurance Market Saddle Exchange Saddling Solutions added new Endurance Saddles to the range in from 2010, The Xtreme Endurance, is now being used by a number of high level, International riders together with the established Christine Yeoman Endurance Saddle, which have special features to enhance the experience of the endurance rider or our standard Endurance saddle used by Twice World and European Endurance Champion Maria Alverez Mercedes Ponton. These specialist saddles are not just the province of the professional rider; if they can help the professional, they cannot but assist the aspiring rider to reach their full potential. There is not a saddle produced that suits every horse but ReactorPanel® may be a good place to start.